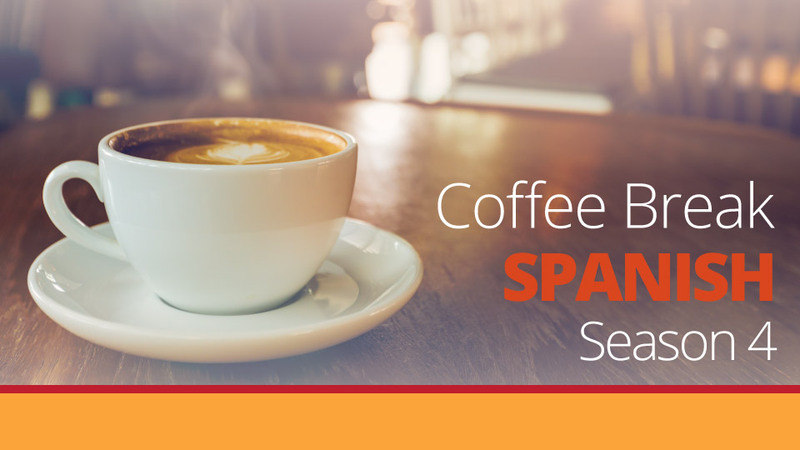 In episode 10 of Coffee Break Spanish Season 4, María and Rory are looking forward to the future and talking about their studies and their possible plans for further travelling. They also discuss Alejandro’s visit. As usual there are many examples of interesting grammar points and idiomatic expressions in this episode. 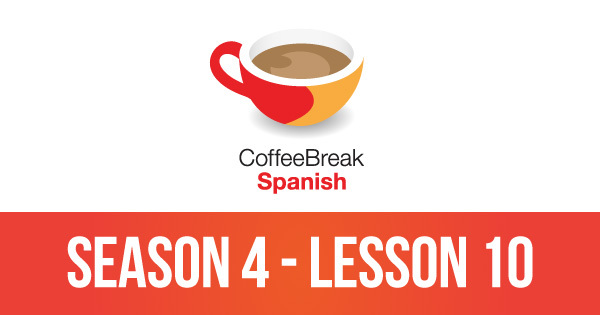 The premium version of Coffee Break Spanish Season 4 provides additional materials which will help you move forward more effectively with your Spanish studies. These are available on the Coffee Break Academy. The course includes full transcripts to help you understand every word of the lessons. We've also included vocabulary to help you build your range of language and grammar. The course includes extended versions of the audio episodes in which we analyse in detail the language, grammar points and idiomatic expressions covered in each lesson. Each lesson also features a bonus audio episode which allows you to test what you've learned in the lesson with a series of translation challenges.